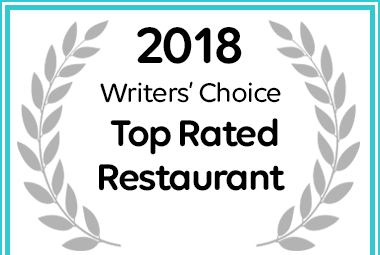 Hussar Grill Rondebosch has been named a Top 10 Restaurant for 2018. I’d been to another Hussar Grill locations couple of years ago so we thought we’d try this one whilst in Rondebosch. It did not disappoint! The steak was absolutely amazing! We had to sit st the bar because we had not made a reservation, but it was totally worth it. The bar man was excellent! Will definitely go again! The original Hussar Grill, still in its original location. Small, cozy, busy steakhouse with professional waitrons and great food. Steaks so good, you really don't need to order a sauce. Top notch sides. The Hussar Grill in Rondebosch is the original Hussar Grill restaurant. It serves the best steaks, great service and lovely wines. Go hungry, because you’re in for a feast! "Absolutely amazing - great food, wine, service"
Dinner tonight. I've eaten in quite a few places in SA, but this has to be up there in terms of overall experience. Amazing steak, great wine, and really great service from very friendly staff. So good, booked another night during visit.